Larry the basset hound. You will be missed. | Flickr - Photo Sharing! 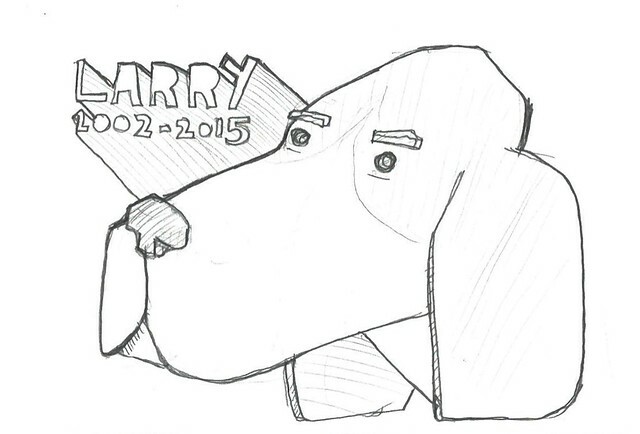 Larry the basset hound. You will be missed.